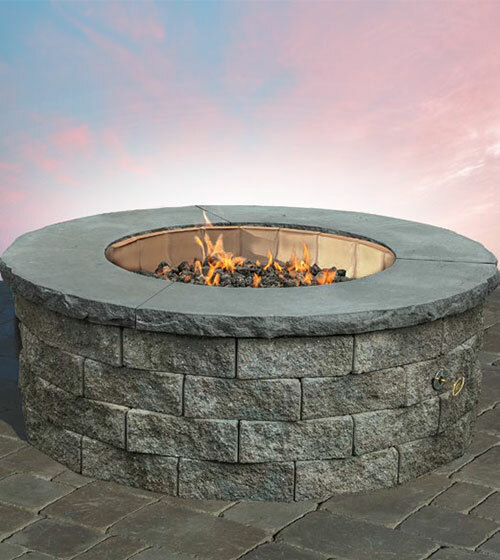 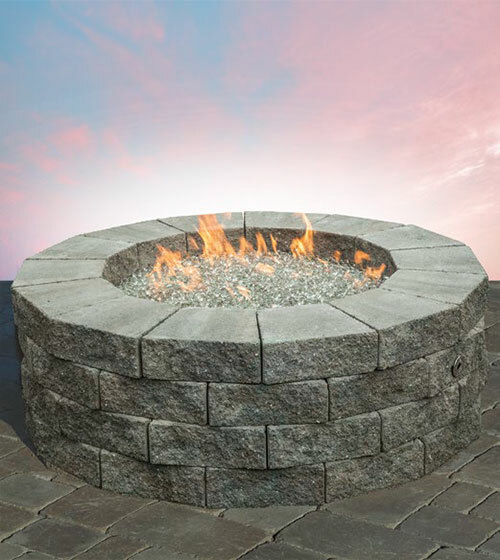 Cast Stone, Granite or Bullnose Ring has to be purchased and installed at the same time as the fire pit because of different installation requirements for these products (firebrick & heat sensitive mortar). 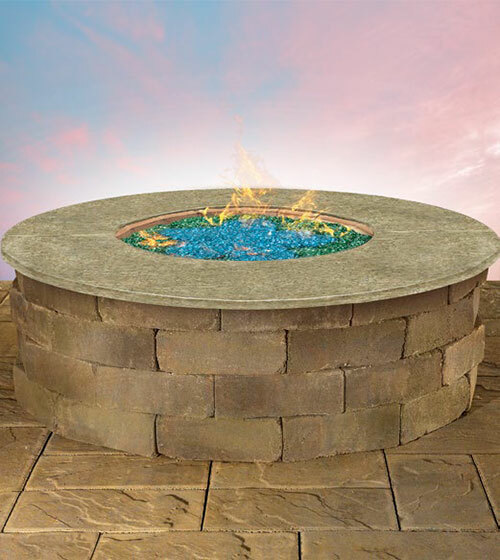 Note: Do not cover natural gas burner completely with glass fire beads to ensure your unit will burn properly. 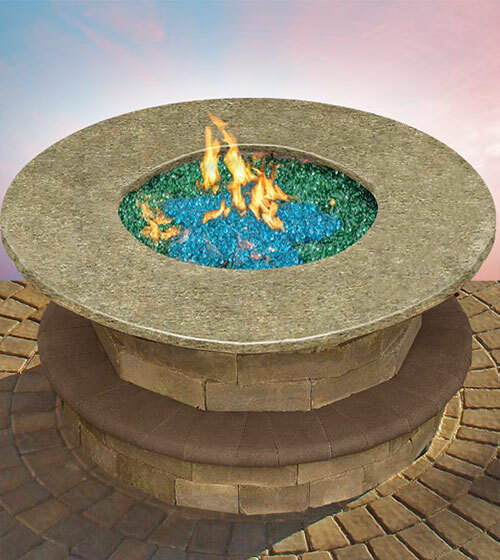 Available Glass Fire Bead Colors are Diamond, Aqua and Emerald. 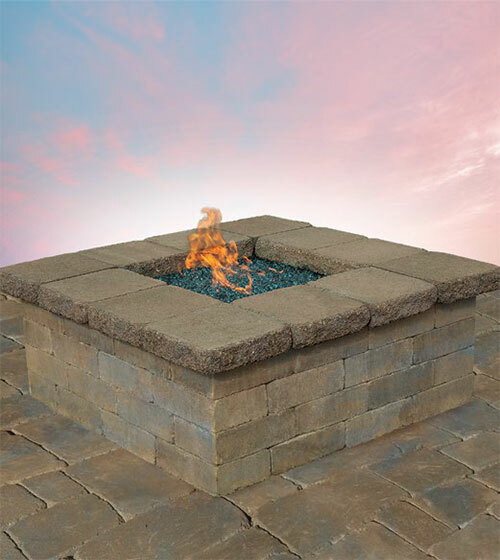 *Fire pit grates are designed to cantilever over the fire for cooking. 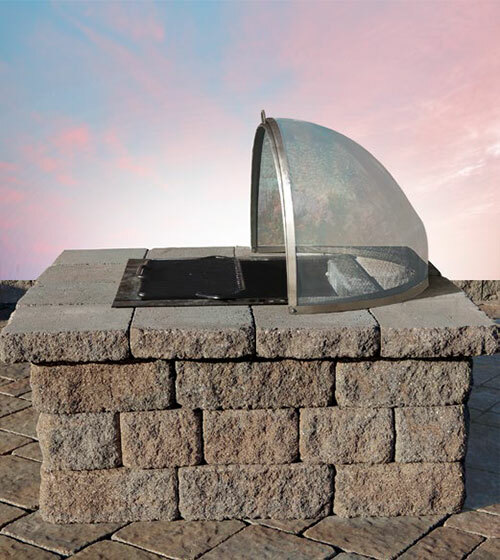 Installation instructions included. 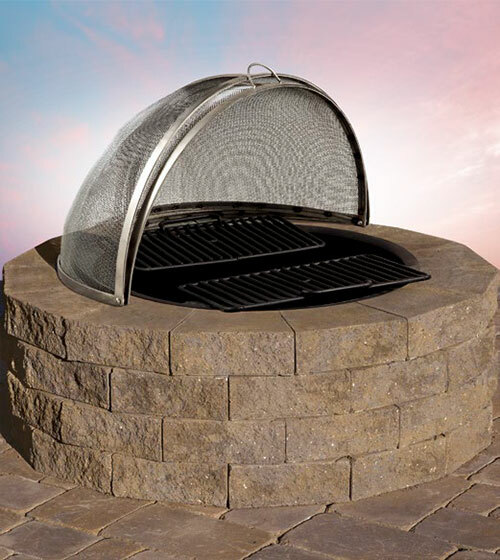 This optional stainless steel screen is durable and hinged for easy access to the fire and offers protection from flying embers. 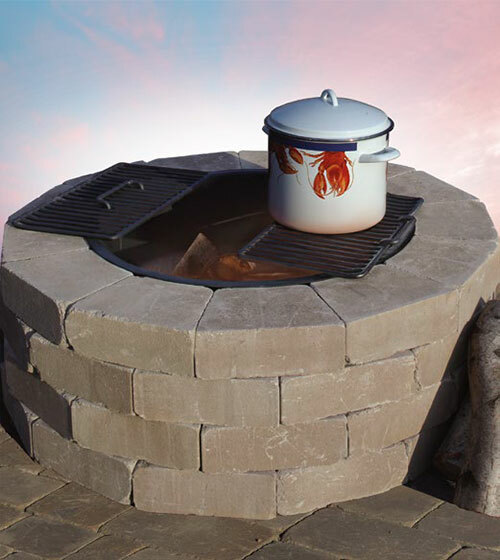 Fits onto all square and round barbeque & fire pits. 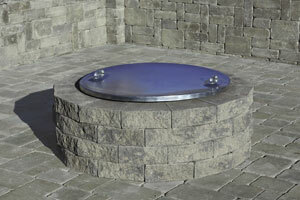 This optional galvanized steel cover prevents dirt and debris from entering the fire pit when not in use. 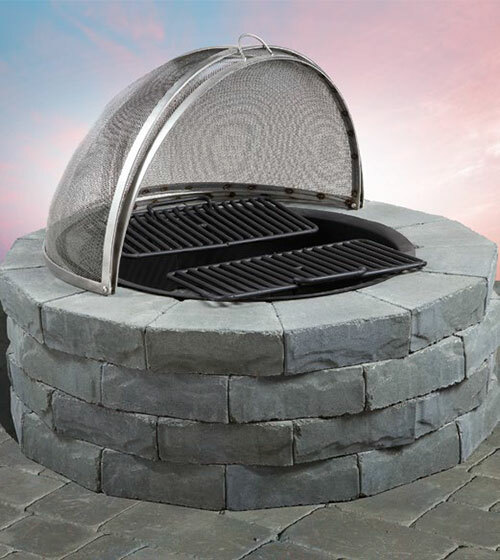 Fits onto all Square and Round Barbeque & Fire Pits. 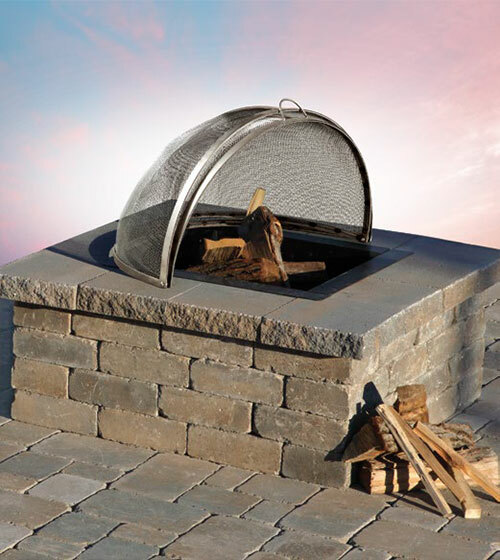 Note: An open fire will damage the Spark Screen. 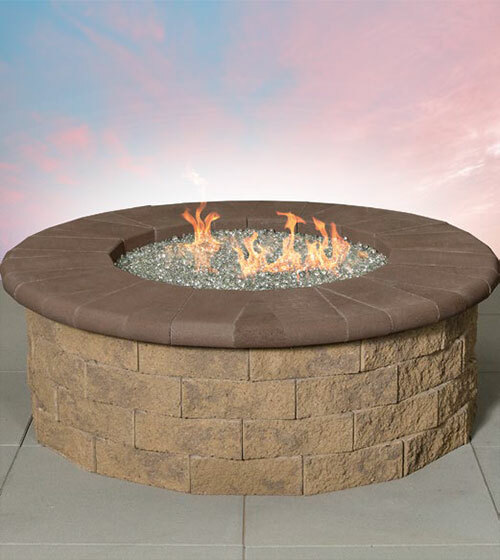 It has been specifically designed and engineered for containing sparks and embers only.